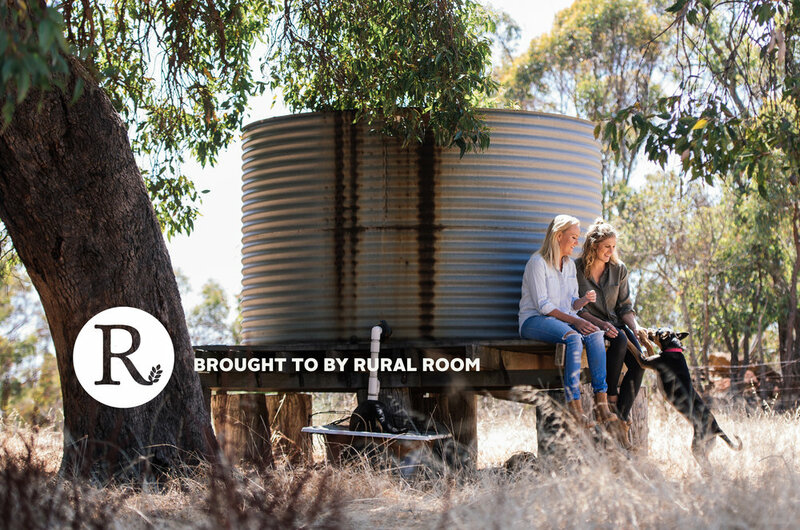 Rural and regional Australia is teeming with talented, innovative people and fascinating stories. A lot of these stories are tucked away in the far, far corners of regional Australia- on a station in Northern Queensland, in the back of a Ute travelling across red dusty roads in Western Australia, or tumbling across the vast dry plains of the outback. We aim to release these hidden stories and share them widely to shake up the story telling status quo in Australia. In 2018 we will debut our premiere multi-media project- a web series and film, Rain Dance. It will be situated in a regional community and we will collaborate with the community to bring the stories to life and unleash the diverse pool of talent.